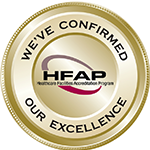 Newton Medical Center is accredited by the Healthcare Facilities Accreditation Program (HFAP), a nationally recognized accreditation organization with deeming authority from the Centers for Medicare and Medicaid Services (CMS). 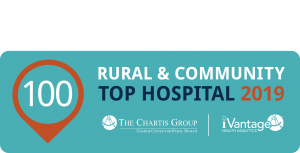 Newton Medical Center is one of The Chartis Center for Rural Health’s Top 100 Rural & Community Hospitals in the United States. This designation is based on iVantage’s Hospital Strength INDEX®, the industry’s most comprehensive rating of rural and Critical Access Hospitals. 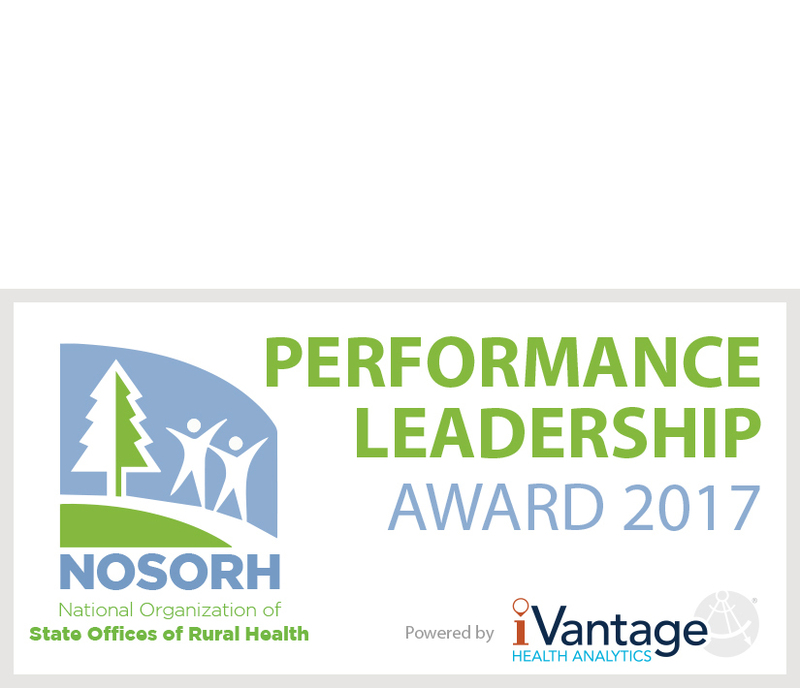 Newton Medical Center was recognized by iVantage Health Analytics and the National Organization of State Office of Rural Health for overall excellence in outcomes, reflecting top quartile performance among all rural acute care hospitals in the nation. 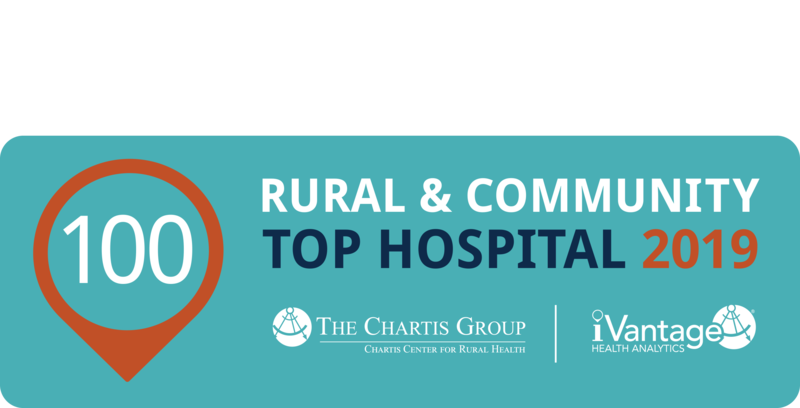 Rankings are determined by the Hospital Strength Index ®, the industry’s most comprehensive and objective assessment of rural hospital performance. Since 2016, Newton Medical Center has been named each year by Becker’s Hospital Review as one of America’s 100 Great Community Hospitals. Hospitals are selected based on rankings and awards from such organizations as iVantage Health Analytics, Truven Health Analytics, Healthgrades, CareChex, the American Nurses Credentialing Center and the Leapfrog Group. Included organizations have earned recognition from one or more of these organizations. 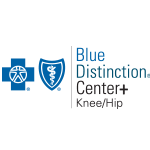 Blue Distinction® Centers+ for Knee and Hip Replacement, an expansion of the national Blue Distinction Specialty Care program, are hospitals recognized by Blue Cross and Blue Shield of Kansas for delivering quality specialty care safely and effectively, based on objective measures developed with input from the medical community. To receive this designation, a hospital must also meet requirements for cost efficiency. 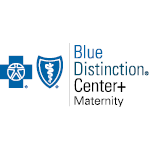 Blue Distinction® Centers+ for Maternity Care, an expansion of the national Blue Distinction Specialty Care program, are hospitals recognized by Blue Cross and Blue Shield of Kansas for delivering quality specialty care safely and effectively, based on objective measures developed with input from the medical community. To receive this designation, a hospital must also meet requirements for cost efficiency. 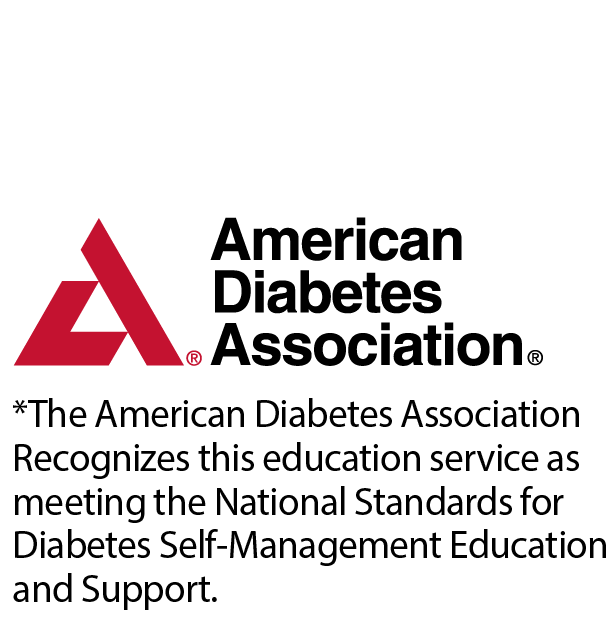 Newton Medical Center has been recognized by the American Diabetes Association for meeting the National Standards for Diabetes Self-Management Education and Support. This recognition affirms that, through their diabetes education program, the hospital provides high-quality education, which is an essential component for helping people learn to effectively self-manage the disease. Through the High 5 for Mom & Baby program, an initiative of the Kansas Breastfeeding Workgroup, Newton Medical Center has demonstrated a commitment to infant and maternal health by supporting breastfeeding success. 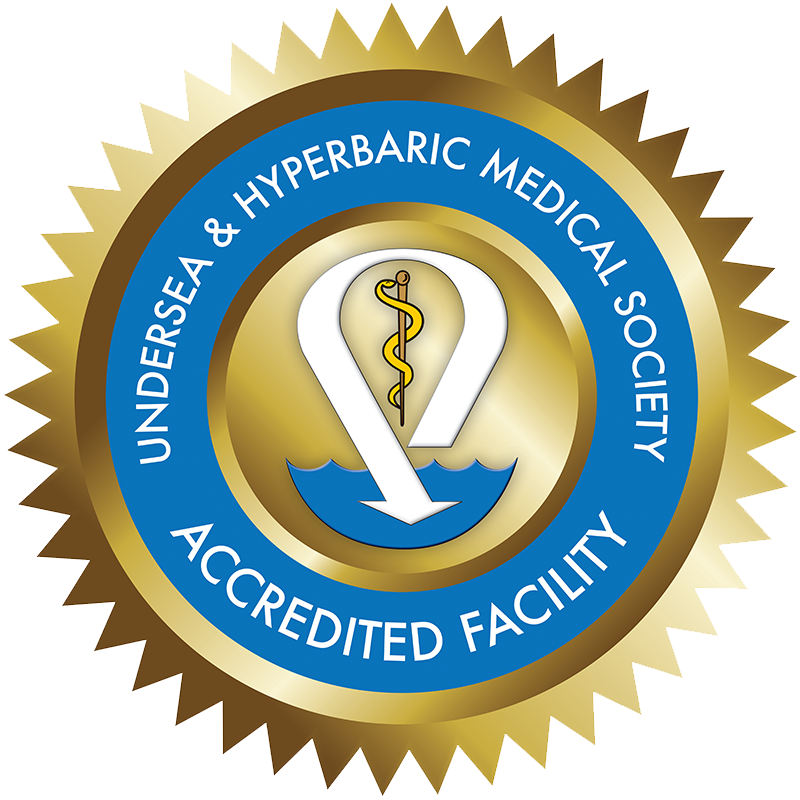 Newton Medical Center’s Wound Healing and Hyperbaric Center has received accreditation from the Undersea and Hyperbaric Medical Society (UHMS). 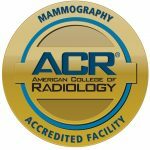 UHMS accreditation recognizes those facilities that meet or exceed the highest standards of care and patient safety through rigorous evaluation of the facility’s operation. This makes NMC the first facility in Central Kansas and only the second in the state to receive this distinction. 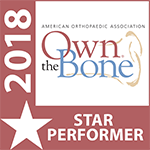 Newton Medical Center has received 2018 Star Performer recognition from the American Orthopaedic Association’s Own the Bone® program. This achievement is reserved only for institutions that perform the highest level of fragility fracture and bone health care. 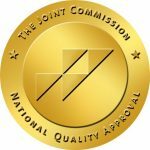 Newton Medical Center has been awarded Quality Respiratory Care Recognition (QRCR) by the American Association for Respiratory Care (AARC). Hospitals earning the QRCR designation ensure patient safety by agreeing to adhere to a strict set of criteria governing their respiratory care services. About 700 hospitals, or approximately 15% of hospitals in the United States, have applied for and received this award.